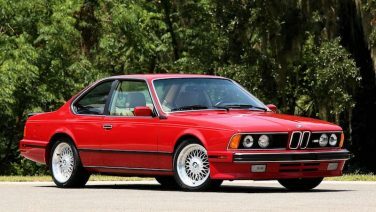 The BMW E24 is the first generation of BMW 6 Series grand tourer coupes and was produced from 1976 to 1988. 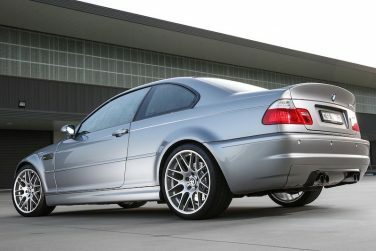 The last E46 M3s were manufactured in August 2006. 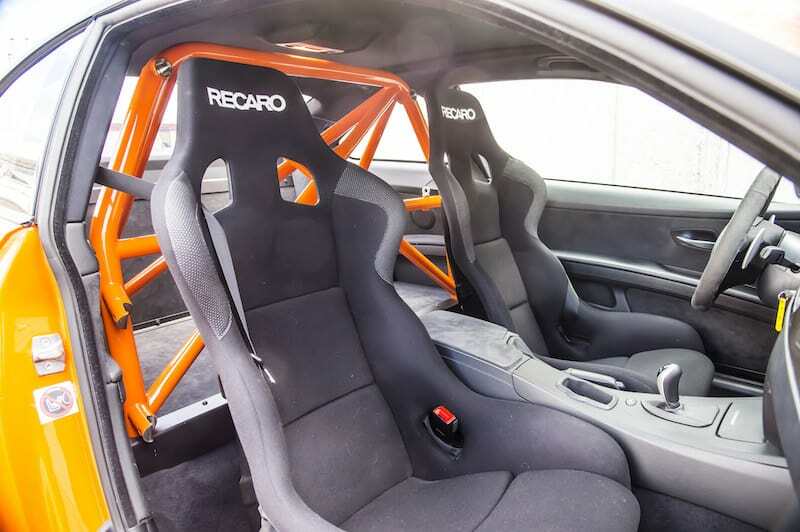 The BMW E92 M3 GTS saved weighed through such weight savings as rear seat removal, titanium exhaust, carbon fiber trim, reduced sound dampening, light weight racing seats, and plastic side and rear windows. Air-condition and a light weight audio system remained. 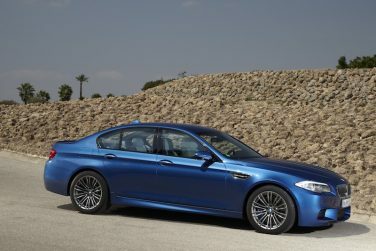 Compared with the high-end model in the E60 model series, the 545i, the M5’s engine and cooling systems require double the quantity of air. 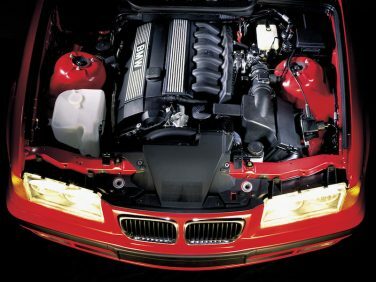 Consequently, the M5 was fitted with an entirely new cooling and air supply system: the fan with increased output, radiator, air conditioning condenser, power steering oil cooling and engine oil cooling systems are located within an extremely confined space directly behind the BMW kidney grill. 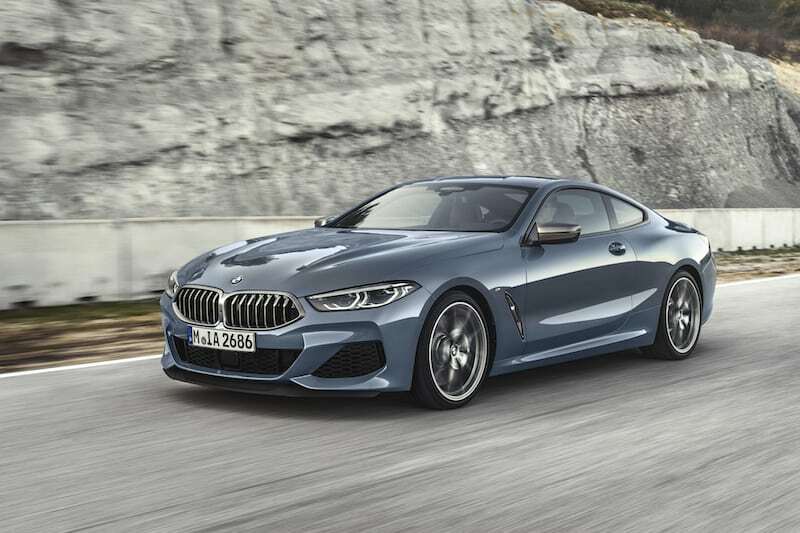 The new 8 series launches in November 2018 with two model variants: The BMW M850i xDrive Coupe M Performance model with new, 530 hp V8 engine (up to 28.3 mpg) and BMW 840d xDrive Coupe with six-cylinder in-line diesel unit developing 320 hp (up to 47.9 mpg). Power transfer in both engine variants is through an eight-speed Steptronic transmission. 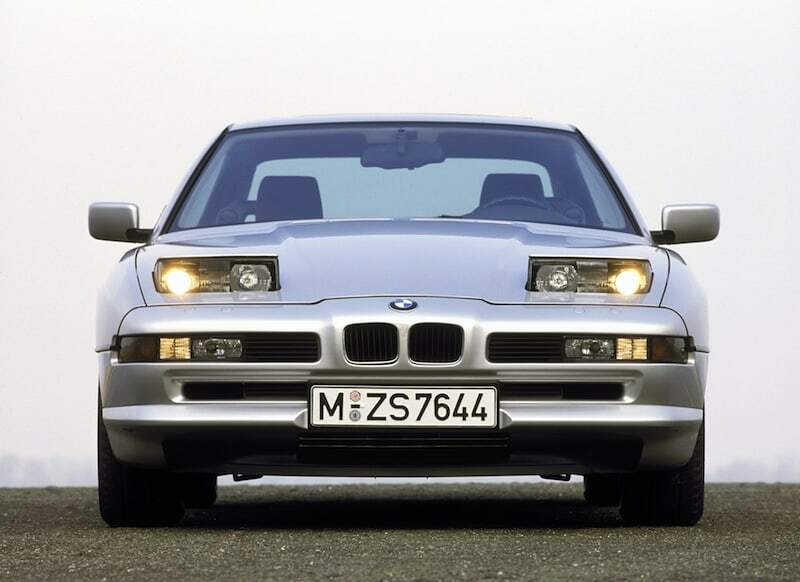 The BMW E31 8 series features a unique headlight configuration with the high beams, low beams and fog lights all clustered in the pop up headlight assembly. 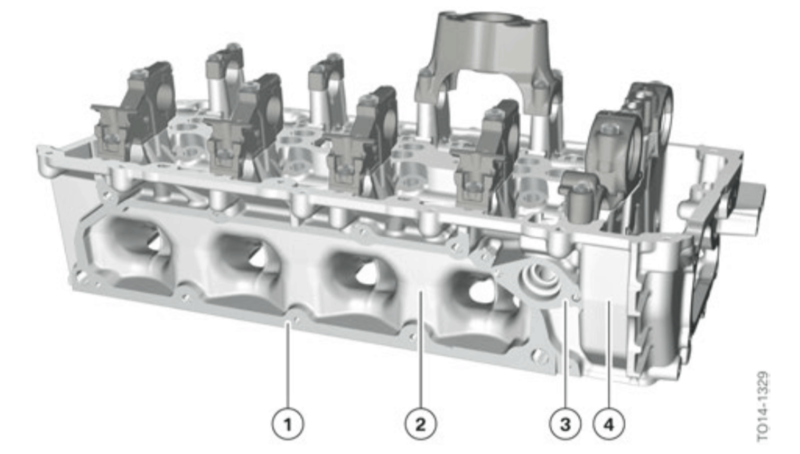 The N63TU2 cylinder head is new compared to the N63TU. 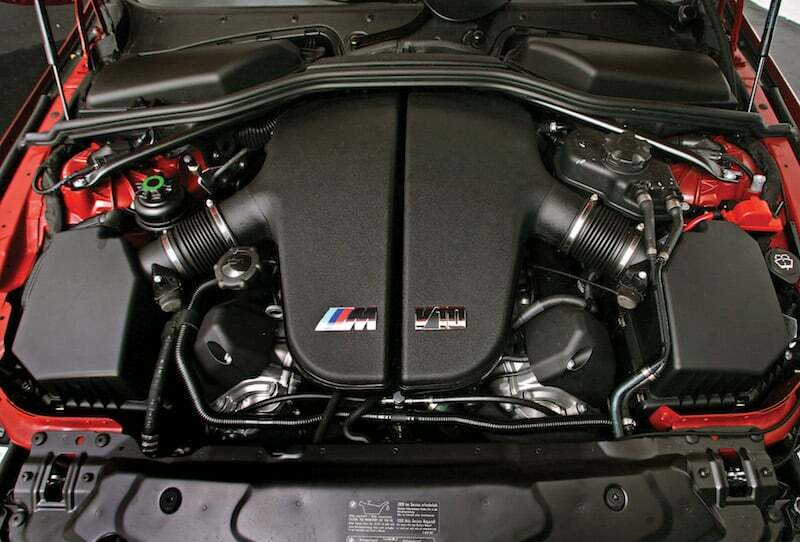 Improvements were made by featuring a partially integrated intake system (number 2 above) which optimizes space for the intake manifold, decreases weight by 3.3lbs (1.5kg) and increased air flow optimization into the cylinders. 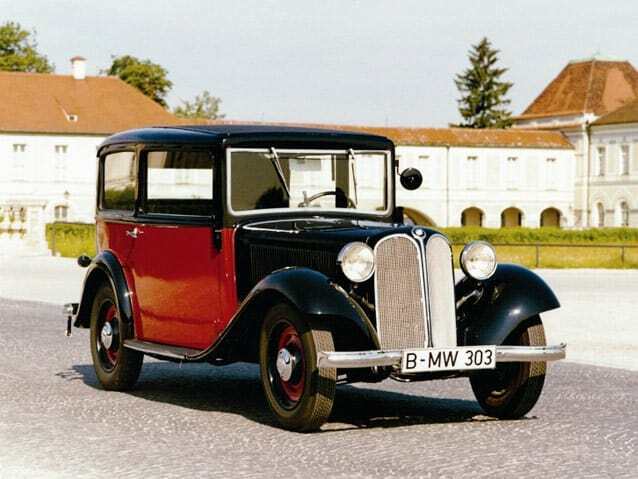 The 1933 BMW 303 model was BMW’s first model to feature an inline 6 cylinder engine. The M87 engine was a 1182cc inline 6 based off the four cylinder used in the 3/20 model. 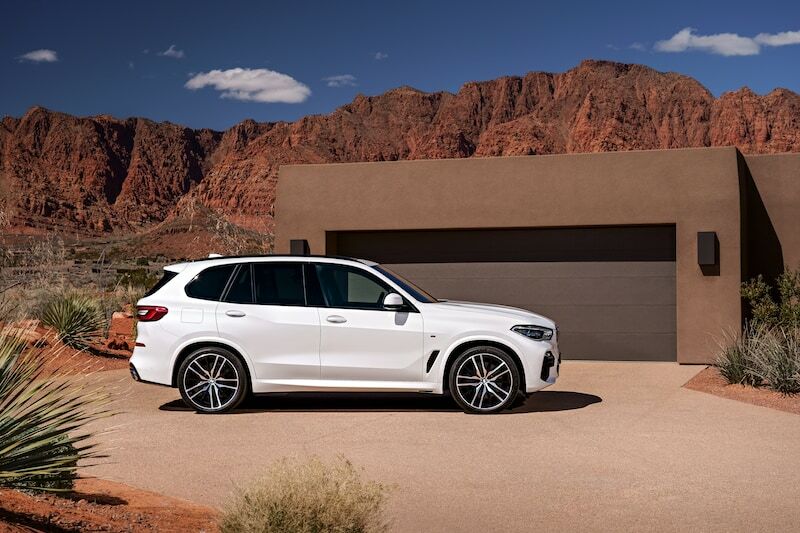 Seen for the first time in the X5 model, Emergency Stop Assistant is available for in the G05 X5 model; This feature brakes the vehicle automatically if required, and steers it to the side of the road. This feature must be standard in all new vehicles by 2022 in agreement with the National Highway Traffic Safety Administration (NHTSA). 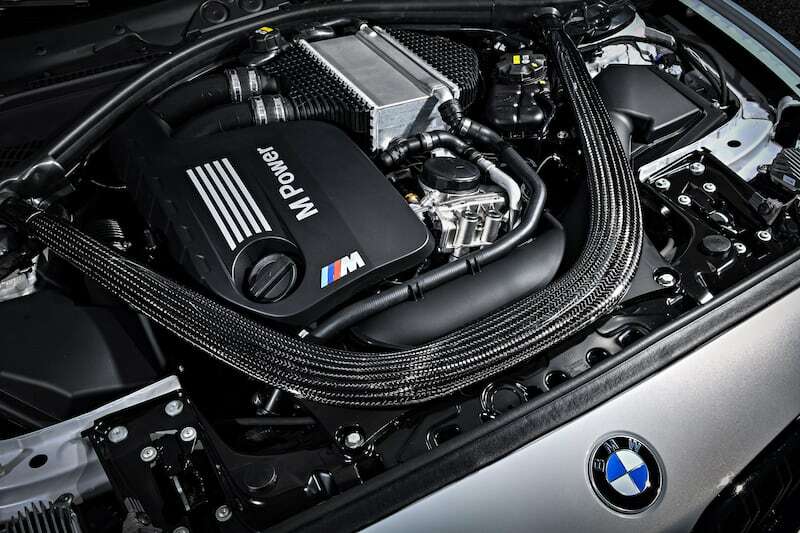 The BMW M2 Competition features the same one-piece carbon fiber strut bar found in the M3 and M4 models, which weighs in at just 3.3 lbs (1.5 kg). This significantly increases front section rigidity to improve steering behavior and precision. 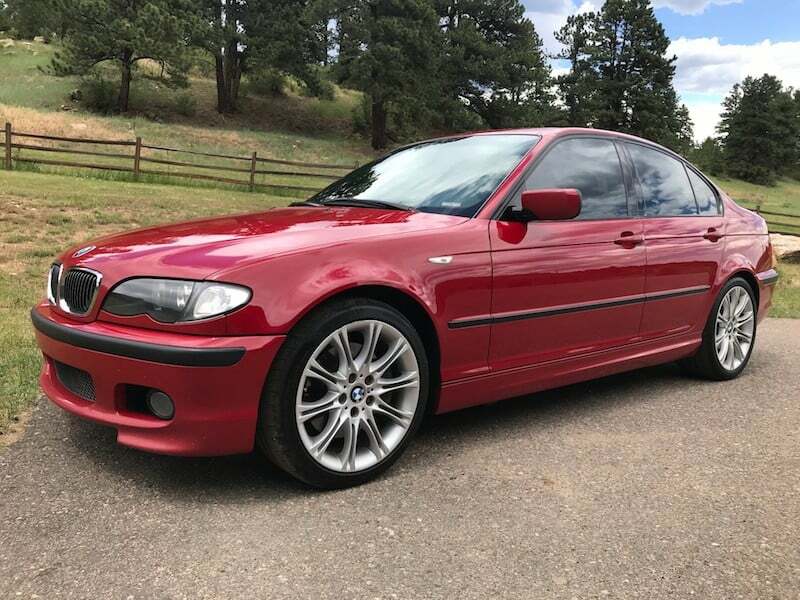 The US spec BMW E46 330i ZHP sport package was the only non M3 E46 to be offered in Imola Red, a color typically reserved only for Motorsport models. Not to be confused with Japan Red or Electric Red which was offered in non ZHP E46 models. The BMW F10 M5 comes with standard non run flat tires, the stiffer sidewall of the run flats compromised grip and handling which would make the driving dynamics untrue to the M heritage. 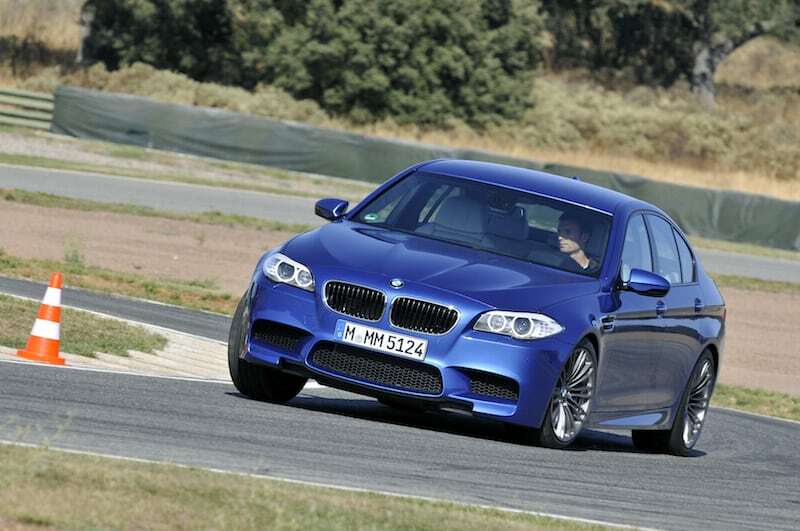 The F10 M5 comes equipped with an emergency sealing and inflating kit without a spare tire. The entire E34 5 series body is dipped in anti corrosion solution which bonded to the sheet metal, and areas especially susceptible to rust are plated in zinc. 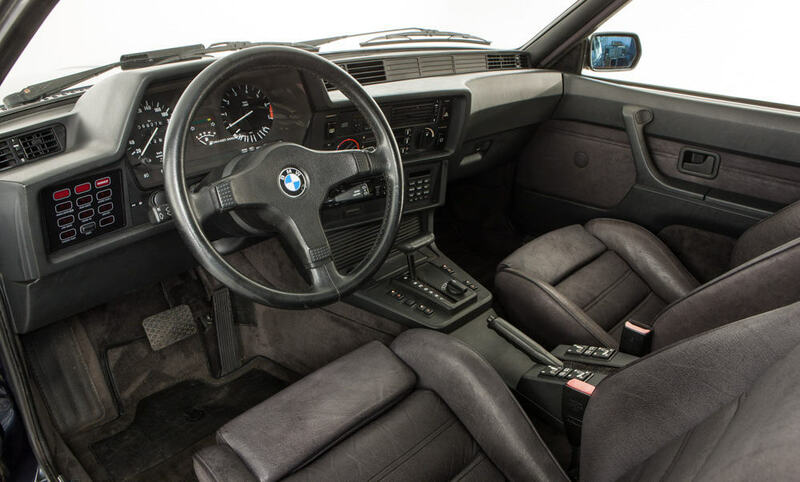 The BMW E34 5 series was backed with 6 years of warranted rust protection, unlimited miles. 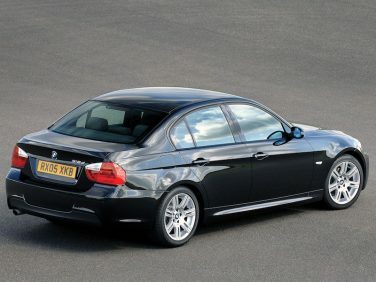 The Competition Package (ZCP option code) was only available for the E90 M3 sedan & E92 M3 coupe models (convertible models did not have this option). This package was announced in April 2010 as a $2,500 option. 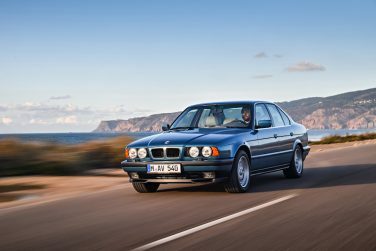 The E23 is the first BMW 7 Series and was produced from 1977 to 1986. The BMW E30 M3 wheel hubs featrue a 5 lug pattern compared to the standard model E30 with 4 lug. 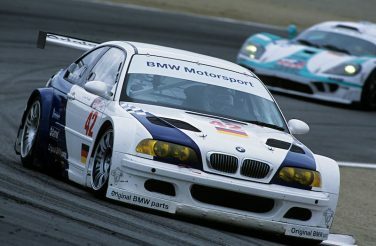 During the 2004 and 2005 Nürburgring 24 Hours, the BMW E46 M3 GTR claimed first and second positions. Fourth Generation X5 Dynamic Damper Control with electronically controlled dampers are now standard. 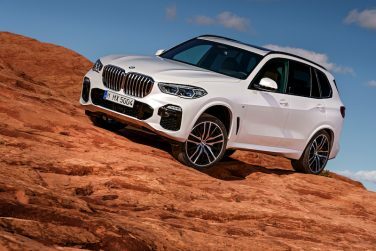 New chassis systems available for the first time in a BMW X model: two-axle air suspension offering ride height adjustment of up to 80 millimeters. Integral Active Steering, Adaptive M suspension Professional with active roll stabilization. 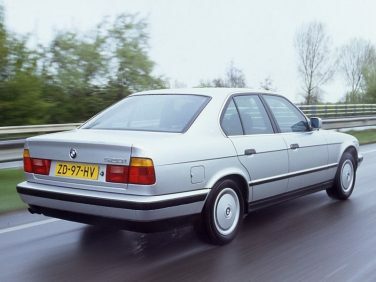 The BMW E34 5 series reduces lift at the front wheels by 30% and crosswinds by up to 30% compared to the outgoing E28 model. 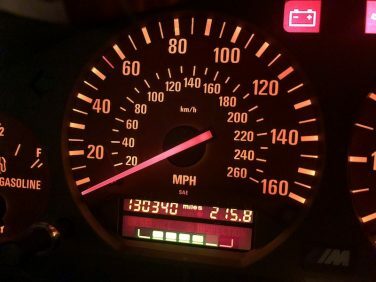 The BMW Service Interval Indicator uses a microprocessor to keep track of mileage, number of starts, engine speed, engine temp and other factors. By analyzing the stored information, it computes the ideal service interval for the car based on the way it has been used. A much more realistic method than using strictly mileage like other brands. The BMW F10 M5 is equipped with a rack-and-pinion steering system a ratio that varies depending on the amount of lock applied. The mean ratio for the system is 13.1:1, which is 27% quicker than the rack used on other F10 5 Series models. 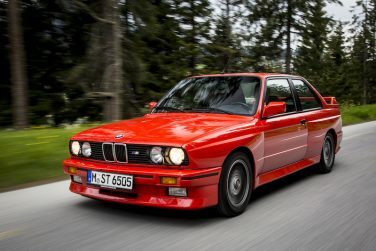 The BMW E34 launched in 1988 making it the last new BMW model to be offered for sale in the 1980s (The E31 was unveiled in 1989 but not for sale until 1991). 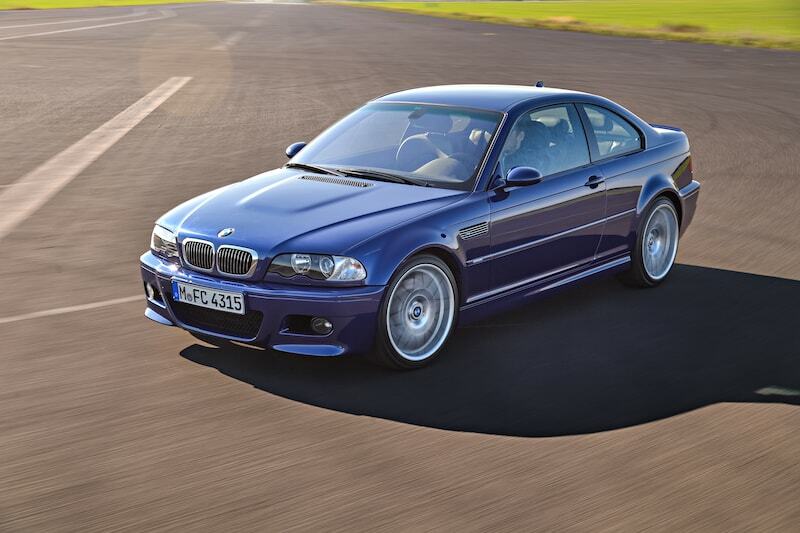 The BMW E46 M3 CSL was only built from June to December of 2003 for a final production run of 1,383 units. 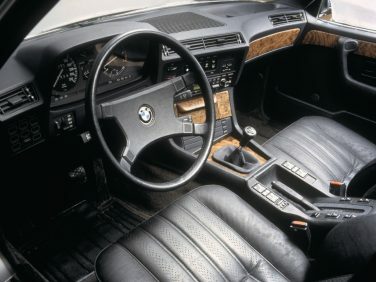 Standard equipment on the USA market E24 M6 included many features which were optional on European cars, including heated power seats, self-leveling rear suspension, beverage chiller (cooled by an air-conditioning system) between the rear seats, air-conditioning vents for rear seat occupants, sunshade for rear occupants and an 8 speaker sound system. The Group 5 version of the E21 320 was developed in only just over 12 weeks, without technical drawings. 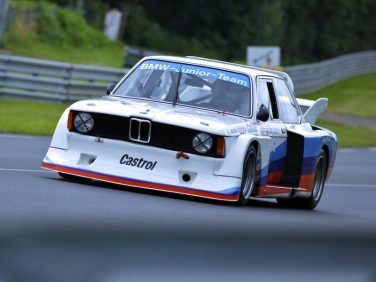 BMW Motorsport engineers simply carried out the modifications directly, with the car progressively taking its final shape. The crankshaft of the M52 2.5 liter displacement engine is made from cast iron. The 2.8 liter engine uses a forged steel crankshaft due to the higher torque. 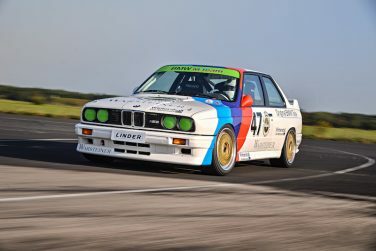 The E30 M3’s existence was Group A racing, a production-based class that demanded that each race car share its core mechanical components with a road car, of which at least 5,000 examples had to be produced. 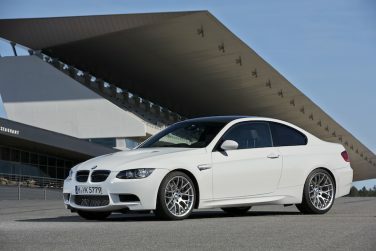 The only major difference between North American spec and Euro spec E86 M coupe, is the placement in the catalytic converters which accounts for 13HP less for the North American model. 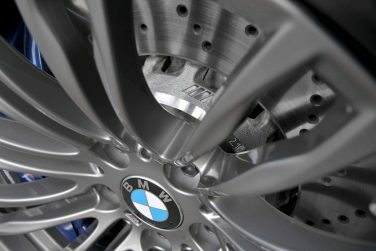 The F10 M5 is equipped as standard equipment with four-wheel vented and cross-drilled disc steel brakes that measure 15.7-inches in the front and 15.6-inches in the rear. 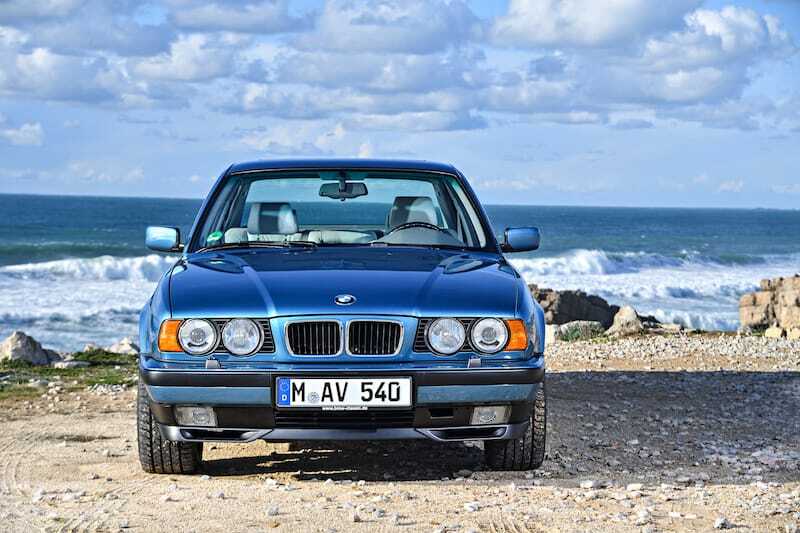 The 5th Generation 3 series marks the first time the 318d was optionally available with a 6 speed automatic transmission. It was available for all other 3 E9X models as well.